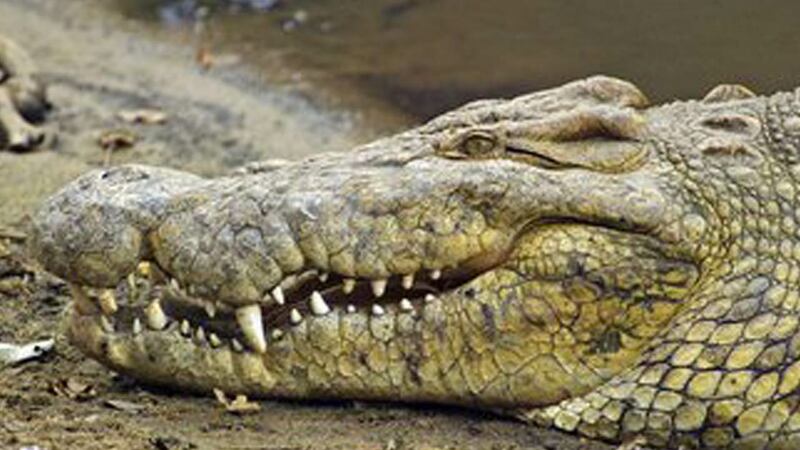 A 12-year-old girl is missing after an attacked by a crocodile on the Island of Palawan, Philippine, police said. Few weeks after a similar incident in the region popular with foreign tourists. The girl was fetching water in a heavily-forested area of the island Thursday when a crocodile dragged her away in front of her horrified siblings, a police report said.